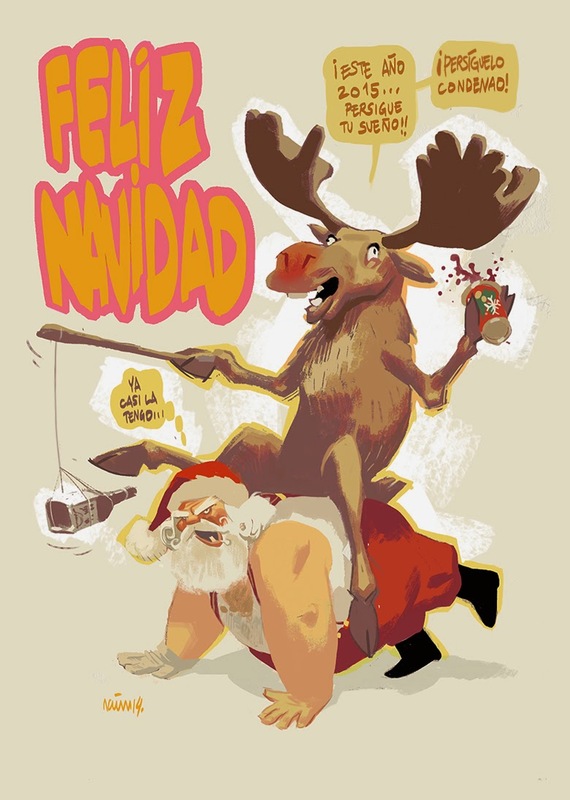 ¡¡¡Feliz Navidad y próspero año 2015!! Merry Christmas and happy new year 2015!! Everywhere Portugal set foot, they ended up wipping-out all the Indigenous peoples living there! Not a very friendly colonizer!! Portugal is a racist and xenophobic society! And, NOT a safe place for blacks!